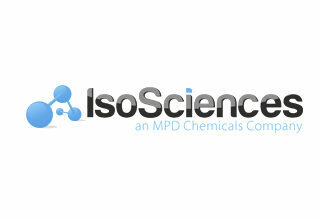 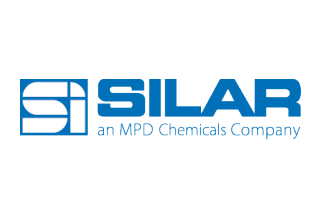 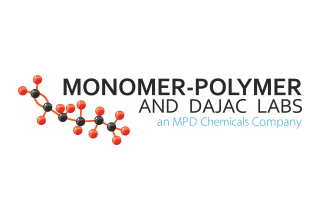 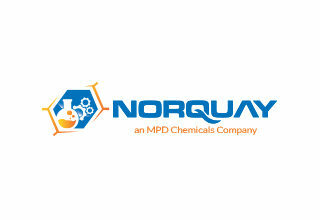 MPD Chemicals is a US-based manufacturer of specialty chemicals with expertise in multiple technical areas including complex organic synthesis, unique monomers and polymer development, organosilane, silicone and organometallic chemistries, and stable isotope labeled materials. 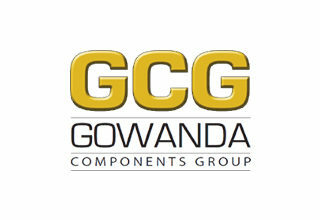 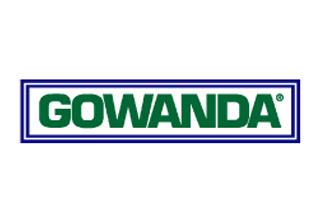 Gowanda Components Group (GCG) is a US-based, vertically integrated, manufacturer of high performance and high reliability electronic components. 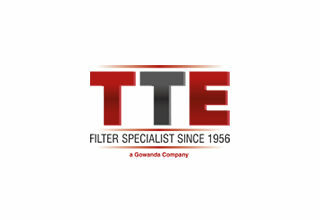 Areas of expertise include power, RF and microwave magnetics, specialty filters and application specific designs. 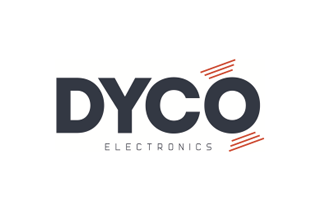 GCG products enhance the performance and reliability of electronic systems primarily within aerospace and defense, medical device, test and measurement, rail and communications infrastructure applications. 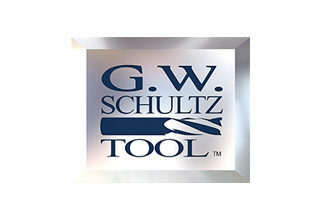 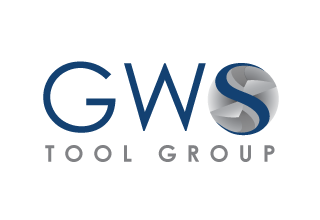 GWS Tool Group is a US-based, vertically integrated, manufacturer of highly engineered custom, standard and modified standard carbide cutting tools and inserts, primarily servicing the aerospace and defense, automotive, medical device, power generation and semiconductor sectors. 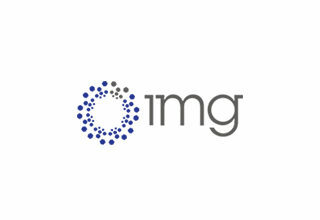 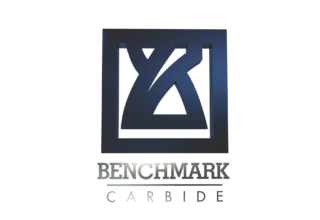 Integrated Manufacturing Group (IMG) is a US-based, vertically integrated, manufacturer of process sensitive, critical and highly engineered components and consumable parts. 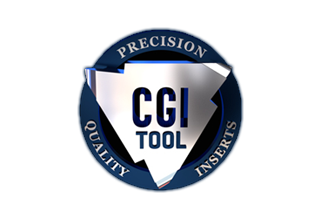 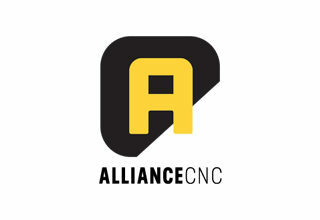 The breadth of engineering together with process controlled and complex precision machining capabilities at IMG provide OEMs responsive solutions for the manufacture of quick turn, prototype and commercial scale component and consumable parts for semiconductor, aerospace and defense, medical device and energy applications.